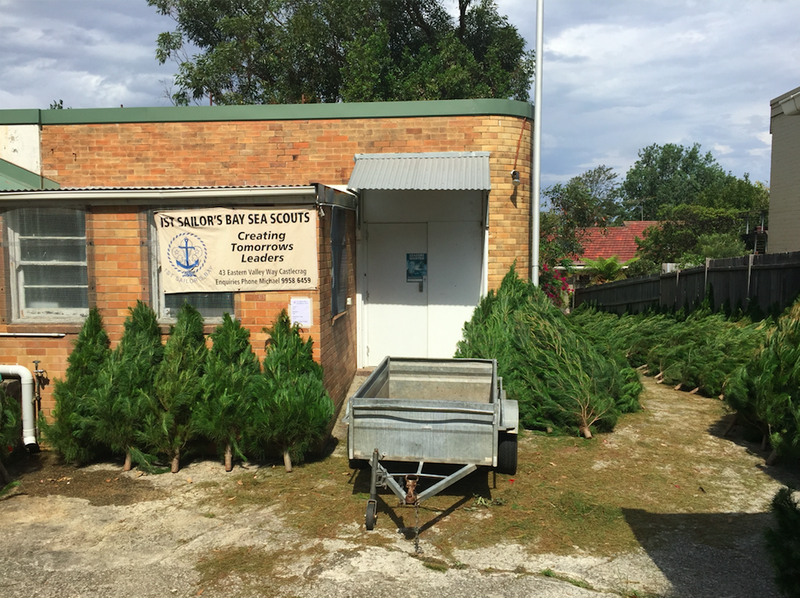 1st Sailors Bay Sea Scouts have a long standing reputation as the go-to place for fresh and lush Christmas Trees. All funds raised through our Christmas Tree sales go towards essential equipment for our youth members such as life jackets, rescue boats, tents, sails and repairs and maintenance. 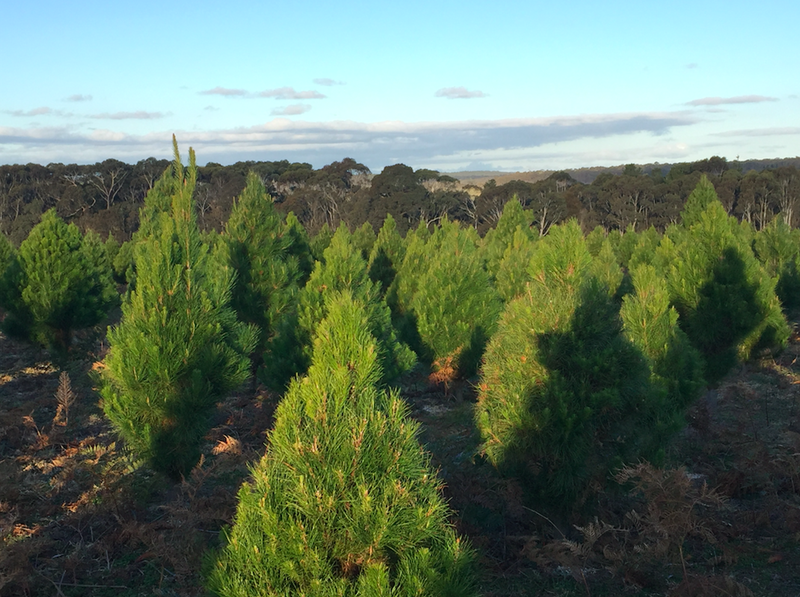 In 2018, we're selling our gorgeous trees (freshly delivered from the Southern Highlands) on two consecutive weekends, starting Saturday 8 December 2018. Why buy from 1st Sailors Bay Sea Scouts? You can pre-book and pre-pay for your tree - efficient & easy! Our friendly Scouts are there to help you with a smile! If you'd like to pre-order your Christmas Tree, you can do so via our Online Ordering Facility. Various sizes & prices available. For more information or queries, contact us at fundraising@firstsailorsbay.com.au.